Green Charge services a wide variety of customers such as; spill management centers, insurance companies, transportation related companies, commercial business, any event where professional spill management is required, as well as local, state and federal government agencies. Our Emergency Response services include highway/terminal related incidents, diesel fuel/gasoline/oil clean-up, chemicals clean-up, and petroleum- contaminated soil remediation. Erosion control is any practice that protects the soil service and prevents the soil’s particles from being detached by rainfall or wind. Green Charge, Inc. (GCI) is devoted to securing and protecting our earth’s soil and waterways, by helping our clients solve the problems caused by erosion and its byproduct-sediment. We will provide quality erosion control services by keeping you up on your SWPPP, working with inspectors, EPA and other governing agencies. 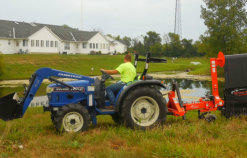 Our company provides erosion control in a large variety of services including silt fence, straw wattles, dandy bags, beaver dams/curb inlet protection and straw blankets. Soil remediation is the process of excavating contaminated soil and taking it to a disposal site away from ready pathways for human or sensitive ecosystem contact. 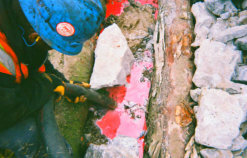 GCI can provide complete site remediation services, from the excavation of contaminated soil to transportation and disposal (TSDF). 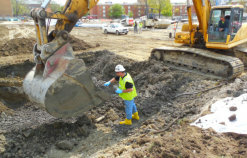 We provide soil testing, excavation, transportation and the disposal of contaminated soil. GCI will help integrate a SPCC Plan which your company may already have in place, depending on the type of materials your company handles, to minimize if not avoid spills that could result in penalties, fines, or costly remediation activities. Green Charge personnel are highly trained with over 100 years of combined experience in the emergency response field. Our training includes; confined space entry, 40 hours HAZWOPER (federally mandated), trenching/excavation, fit tested and certified for use of a full face respirator and SCBA, FRA Trained, First Aid & CPR and more. Green Charge also offers training to the customer in awareness and actions that can be done to avoid and contain spill releases. Our training consists of site specific and real world scenarios customized to the customer. Please call (614) 802-9118 for a price quote. Be sure to specify the class that you are requesting, along with the panned number of attendees. 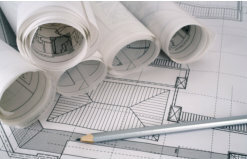 Let GCI help you comply with your SPCC plan with our custom spill kits. 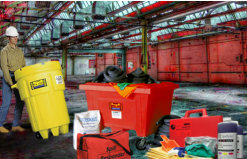 Any business that stores hazardous chemicals is always at risk for a potential spill. Should this ever occur, it is of prime importance to have the proper containment supplies on hand. Green Charge Inc. can assist in specifying the exact containment chemicals for your site, and then assemble a custom spill kit specific to your needs. Compared to stock pre-built kits, this greatly reduces the overall cost, while maintaining the products best suited to your business. Of equal importance, every business should have one or more employees that are knowledgeable about the chemicals stored on their property. 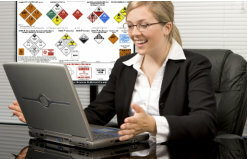 Green Charge Inc. can train your staff per Hazmat regulations.  This proactive approach reduces the impact to the environment, employees and business.